Since getting back from school I’ve let my room slip.. and by slip I mean it looked like hell. So I’ve taken the past few days to organize and revamp it and I’m loving the way it’s coming together! I’m waiting for some pillows, throw blankets and organizers to arrive, but once they do a post will be up! 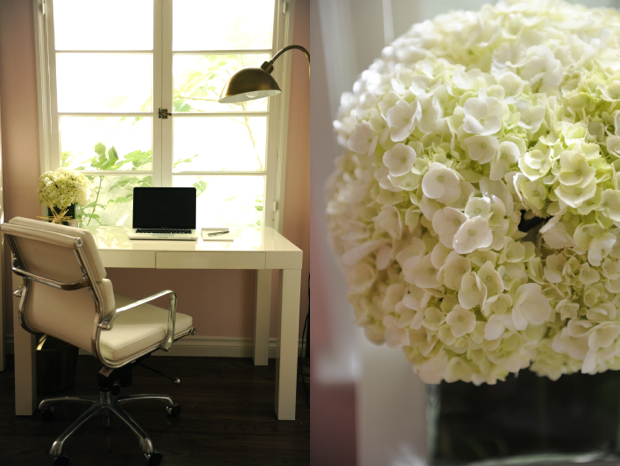 My desk area/inspiration nook is looking great though, I love it so far! 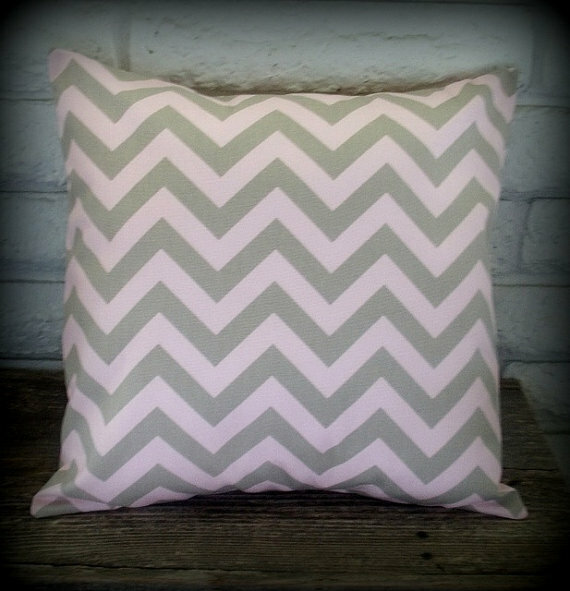 Chevron pillows are from http://www.etsy.com/shop/cottageruffles and I absolutely love them!! They are so cute and SO well made. Thank you Mary! 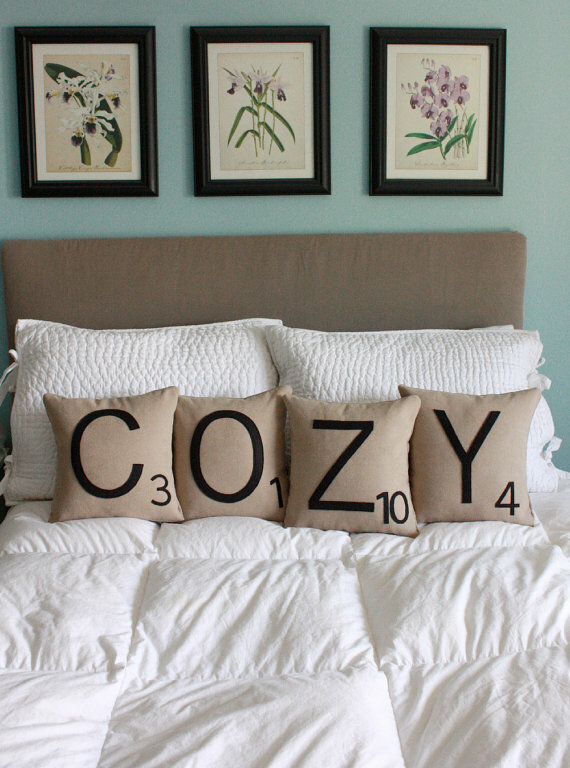 I’ll definitely be checking out this Etsy shop for my dorm room decorating.